A trip to St. Beatus Caves, Switzerland should be on your Interlaken itinerary as it is one of the most beautiful places in Interlaken. St. Beatus Caves in Interlaken, Switzerland. What to know before visiting this must-see place in the Bernese Overland. 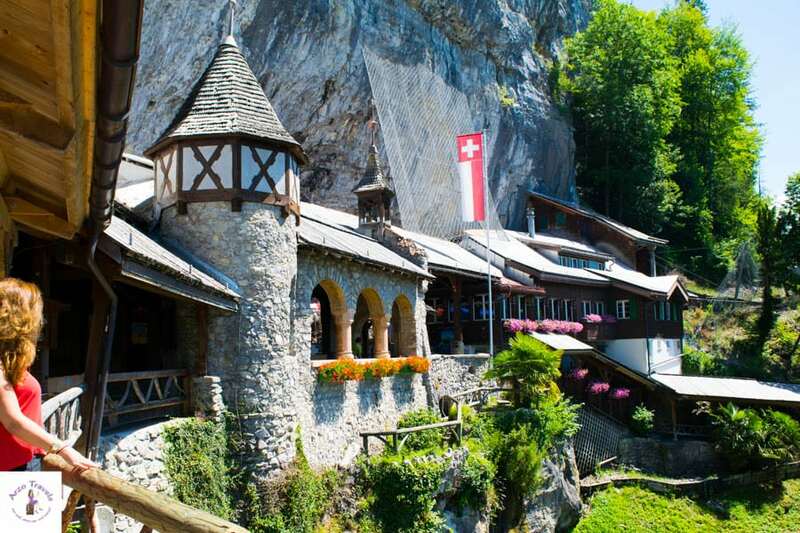 When you are in Interlaken, I have to recommend that you put a visit to the St. Beatus Caves on your Interlaken itinerary. Even if you don’t go inside (for whatever reason), a visit is totally worth it and makes a great day trip (or half a day trip). 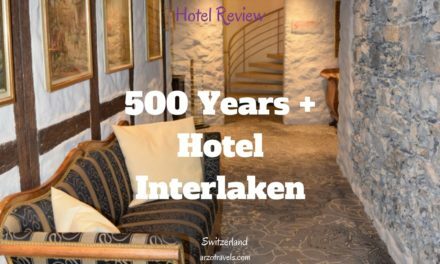 Find out here why this place is amazing and important travel information (click here for more ideas of what to see in Interlaken). 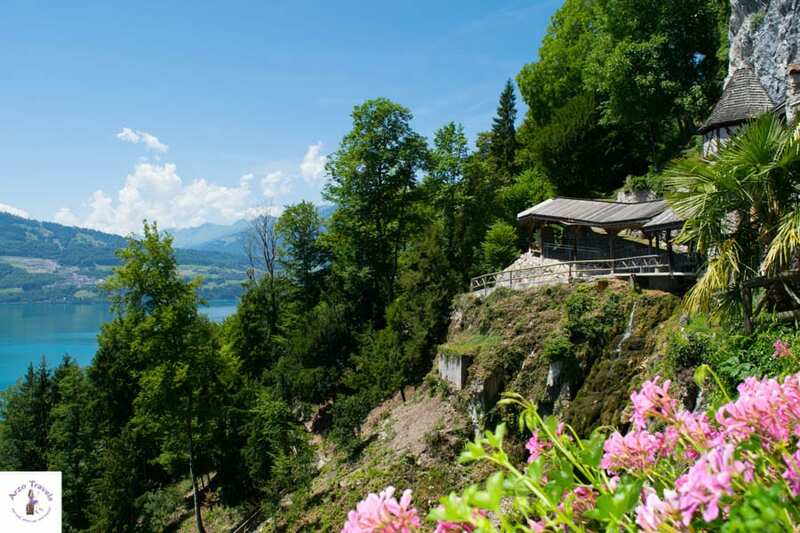 The St. Beatus Caves are located close to Interlaken on the northern shore of Lake Thun. 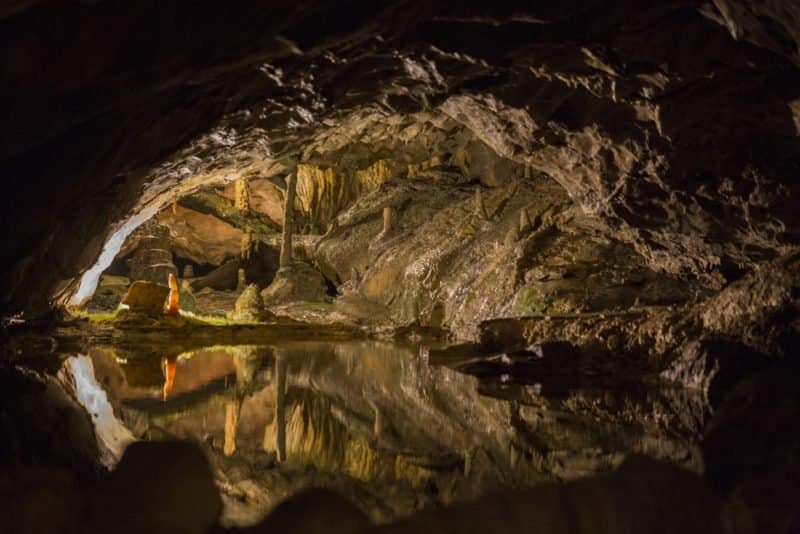 Leading down into the interior of the Niederhorn Massif, the St. Beatus Caves meander through grottos full of stalactites and stalagmites and pass huge underground waterfalls and at times reach depths of up to 1000 meters! Find out how to get to St. Beatus Caves, prices, opening hours, where to eat at St. Beatus and where to stay at St. Beatus. 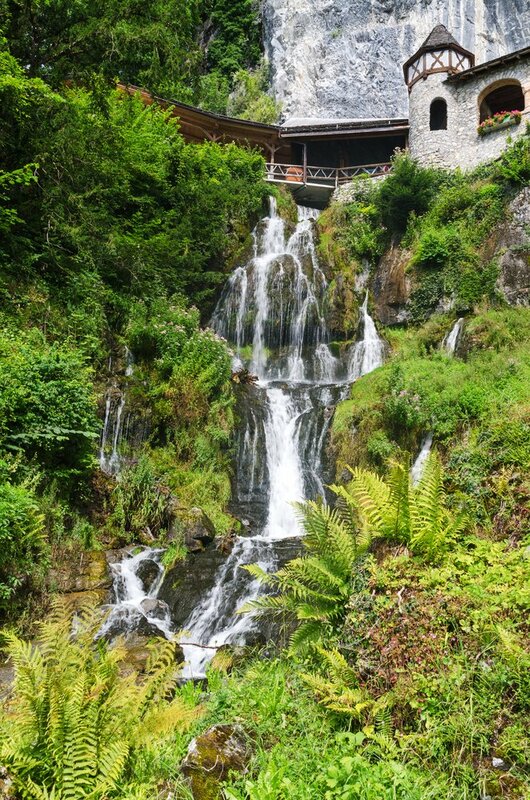 The myth says that a mythological creature took shelter here in the 6th century – so if you are into myths you´ll love St. Beatus Caves, Interlaken. If you are not, but appreciate stalactites and stalagmites which have been formed by nature over millions of years, you will love it too. If you are just into beautiful scenery – then you’ll definitely love it! 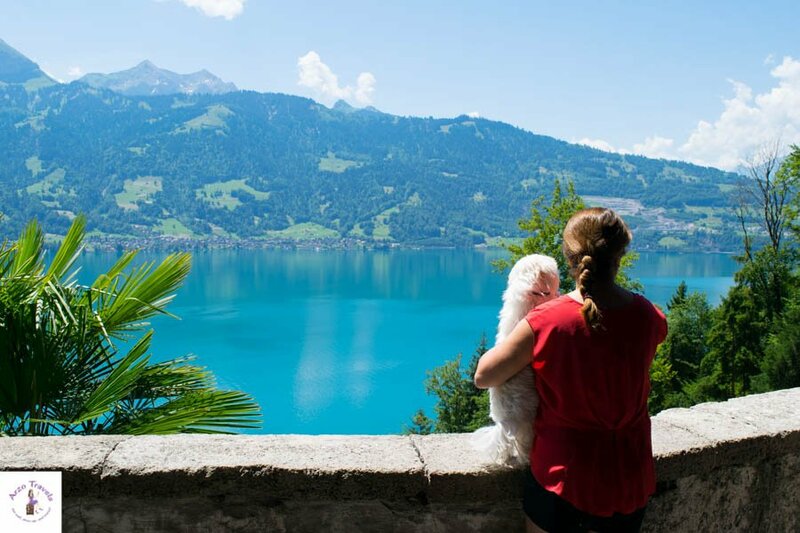 The St. Beatus Caves are located in the region of Jungfrau/Interlaken with a great view Lake Thun – one of the most beautiful lakes in Switzerland. You can get to St. Beatus Caves by car/public transport or just by hiking. 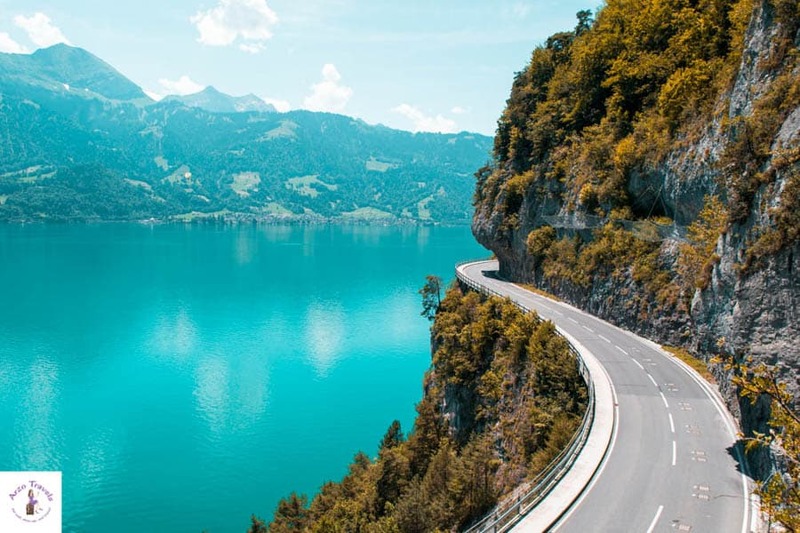 Their proximity to Lake Thun makes it possible to get there by boat too. 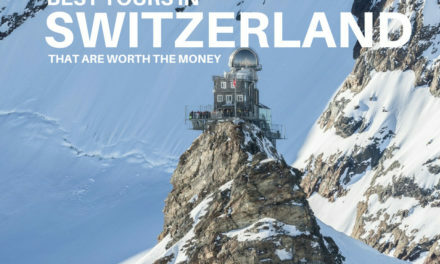 I visited twice – and I am sure to stop by on my next Switzerland trip too. I drove up there in my own car and was so impressed by the views that I did a little detour when I visited Jungfrau region to actually pass those places again. The website says free parking, but I did not find any (did not look too long for them to be honest). Parking is quite cheap by Switzerland standards (around two euros for four hours) and after I had parked my car I had to hike up a little bit more before I finally reached the caves (have I ever mentioned that I am really bad at hiking up?). So these few minutes of hiking were already quite exhausting to me, haha (this did not stop me visiting St. Beatus again on my trip this year). Open daily from 9.45 a.m. to 5 p.m. (not open in winter). Guided tours depart approximately every 45 minutes and take about 75 minutes. You only have to pay if you go inside the St. Beatus Caves – if you hike up and just want to enjoy the view it is free of charge (find Switzerland budget travel tips here). Adults have to pay about 16€ ($20) to visit the cave itself and the guided tour is included in this price (18CHF). Children (6-16 years) pay about 8€ ($10) (10CHF). Adults (50+) 13€ ($16) (15CHF). Why Visit St. Beatus Caves? There are many reasons to visit St. Beatus Cves, the Caves are only one of them. On my way up I got rewarded for my “efforts” – a view of Lake Thun and the waterfall (more on that a bit later).. The tour was in Swiss German (High German was also an option but since everybody else in the group preferred Swiss German I did not say anything, English guided tours are also available) – and so I did not understand much. However, I still had fun and as I absolutely have no idea about the geology/geography etc. I was happy to look at everything and read the information boxes which explained the most important facts. The tour, about 1km, took about 75 minutes and was well-lit and the paths well-established. I can definitely recommend visiting the St. Beatus Caves. 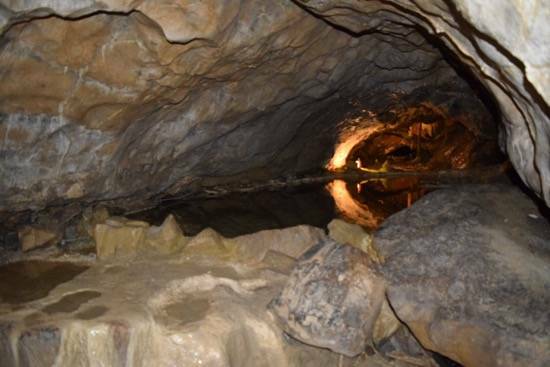 The caves themselves are very interesting and totally different to other activities I did in Switzerland – and the outdoor area is another reason to visit. The view of Lake Thun is just amazing. If I visit that region again (and I strongly assume I will), St. Beatus Caves will be on my list for sure (update: I did, just as I thought). 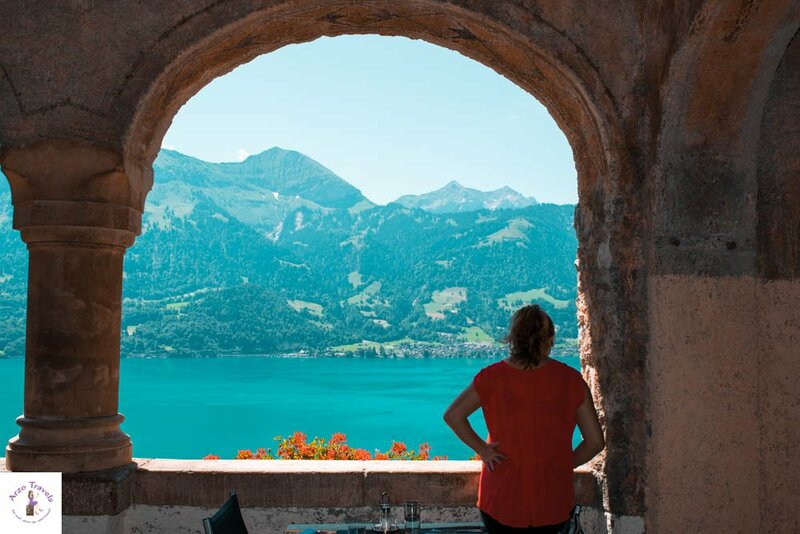 READ MORE: Things to do around Lake Thun. While I had to wait for my guided tour to begin I took pictures because the beauty is not only in the cave. Though I did not eat/drink at the restaurant it probably is one of the most beautiful viewpoints and a perfect spot for taking pictures – seriously picture perfect. Update: on my second visit I and a friend sat down and had something from the restaurant. The service was lovely and the view: amazing :). If you are looking for one of the best views in Switzerland, you can hike down the other side of the caves (just a short 5-10 minutes hike) and you have the amazing view of the Instafamous placs in Interlaken. 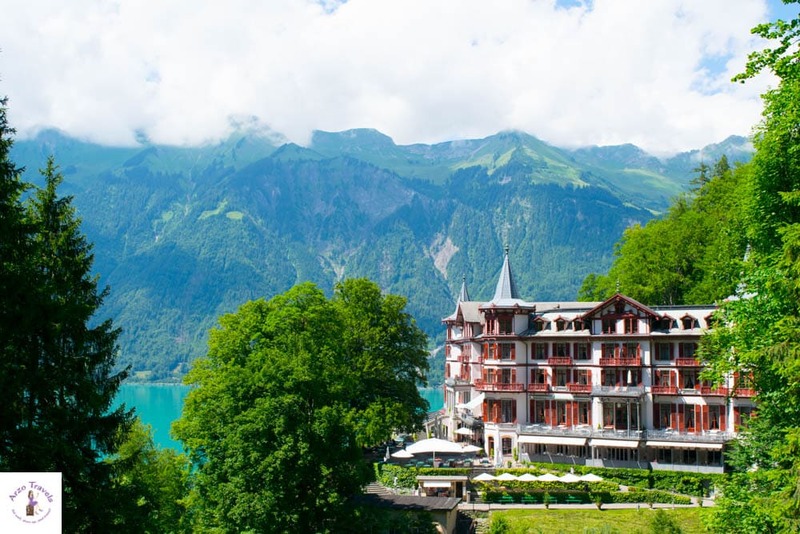 Wherever you stay in Interlaken – you cannot go wrong with the location. My favorite pick would be to stay at Grandhotel Giessbach – just because I am all about great views. This hotel has only 4* but is a luxury hotel that is unique, charming, and were your eyes and senses are spoilt? Than this hotel (image below) will amaze you as much as did me. The only downside is that the hotel is not open during the winter months. 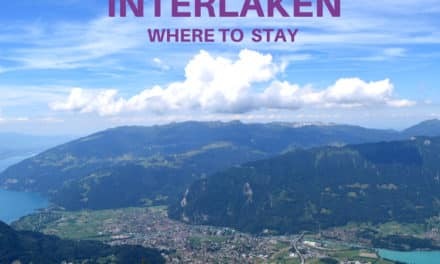 Here is a full accommodation guide for Interlaken and the region. Click here to find rates for this great luxury property. If you are looking for a hotel closer to St. Beatus Caves or more affordable accommodation click here. Have a great time at St. Beatus Caves, safe travels, Arzo! For more information check out the website of St. Beatus Caves here. 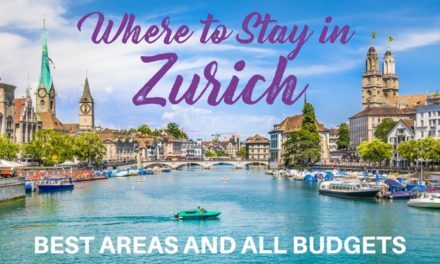 More about travel tips for Switzerland here – you will find not only reviews about vegetarian dining but also find travel tips for Switzerland, and hotel reviews.